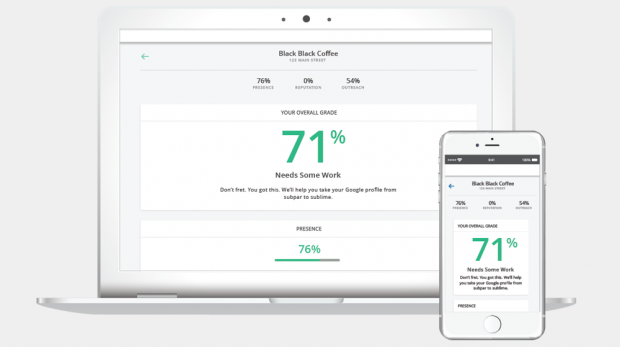 Leverage your local marketing and get great results. 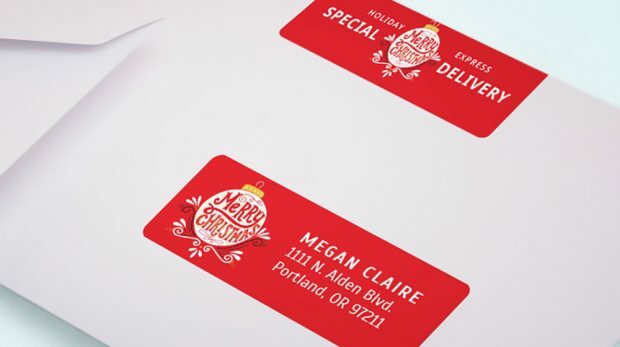 No matter your holiday printing needs, Avery offers custom labels, tags, and cards that can all add that special finishing touch. 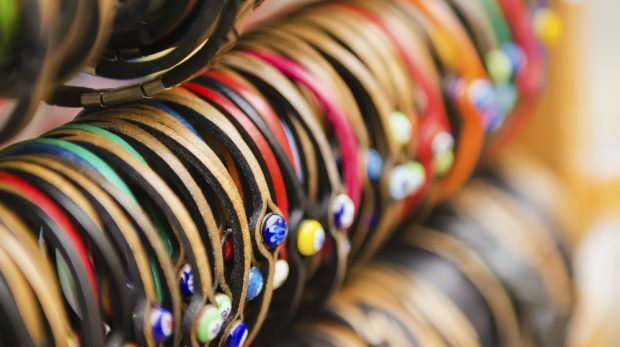 Selling handmade crafts online is a great option, but selling offline can be profitable, too. Here's a list of where to sell handmade items locally. GetFiveStars has rebranded as GatherUp, a name the company's cofounder says better reflects the company's mission. 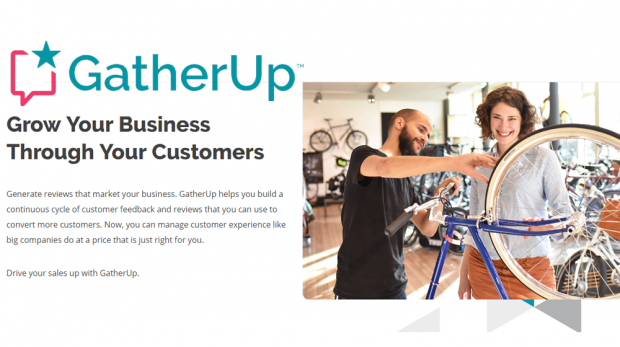 GatherUp helps small businesses own their customer reviews and 'market' those reviews as a strategy to get more new customers. 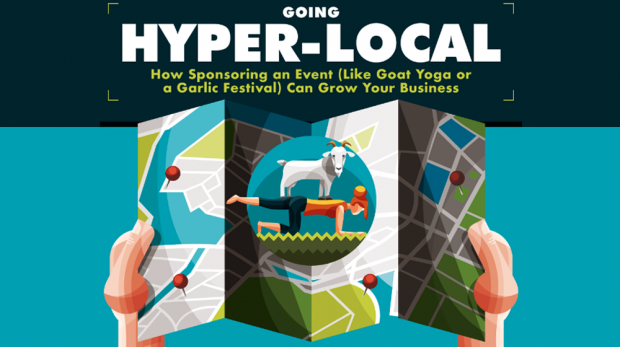 There are many benefits of sponsoring an event, starting with a huge bump in local visibility for your business. This infographic reveals the others. 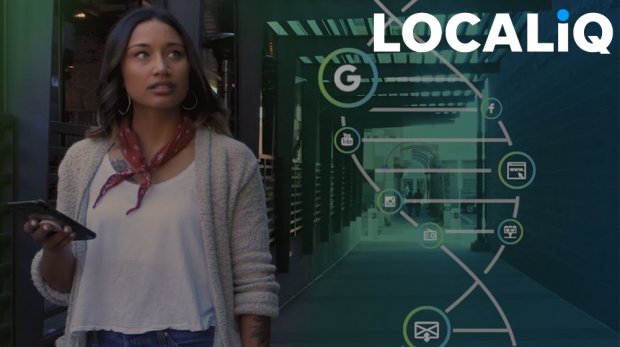 As competition in the digital marketing space continues to heat up, USA Today Network has rolled out LOCALiQ to help small businesses market locally. 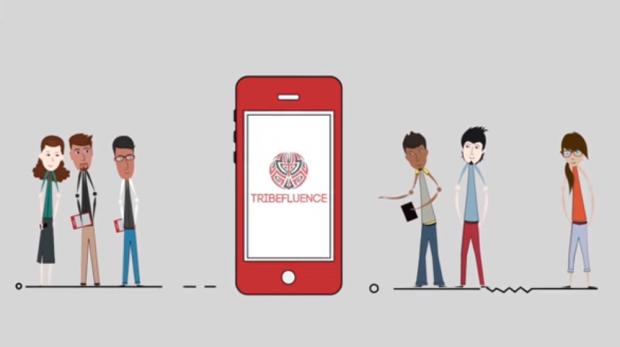 The TribeFluence influencer app brings advertisers and branders together to find the right fit. You can use it for Facebook, Instagram, Twitter and YouTube. 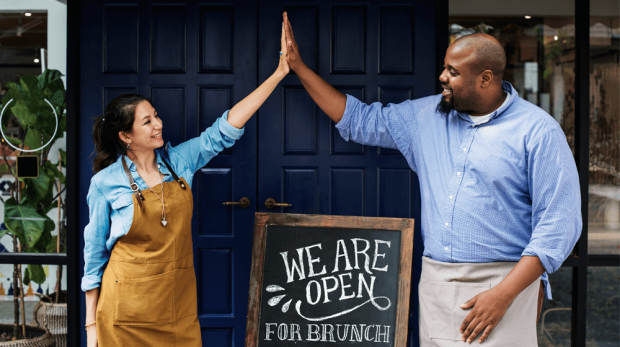 These local marketing strategies are designed to increase the visibility of your small business in your community, and sometimes beyond. 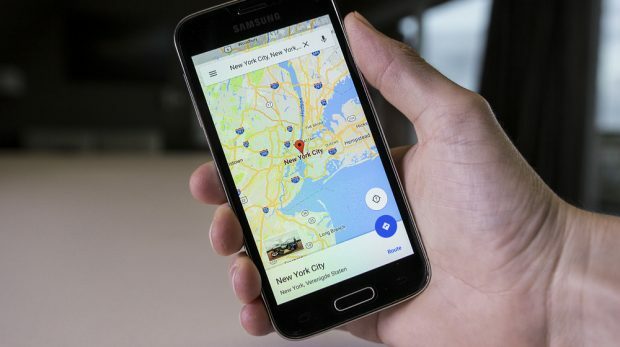 If you still don't have a Google My Business listing, here's more evidence of the importance of Google Maps for small businesses. Do you know how diners choose restaurants? 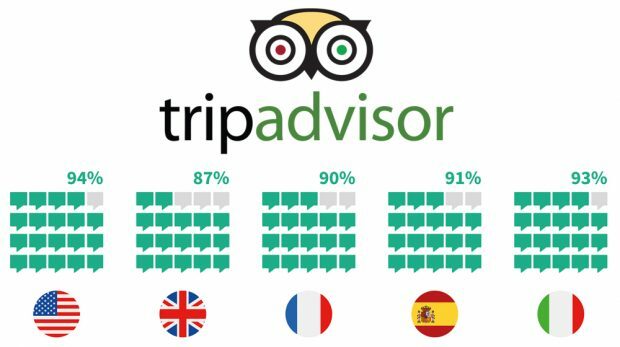 Online reviews are having a major impact on diner decisions in the U.S. Discover the other influencing factors after the jump. 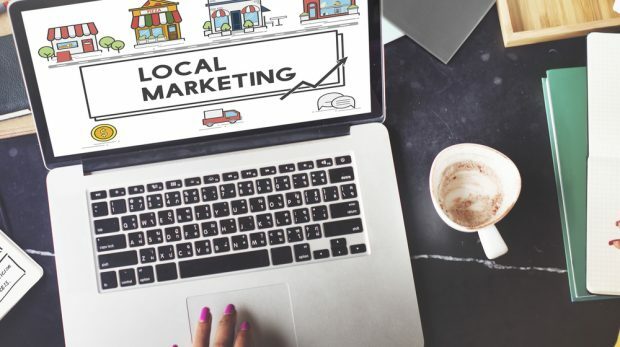 Marketing your business locally is easier than ever in the digital era. 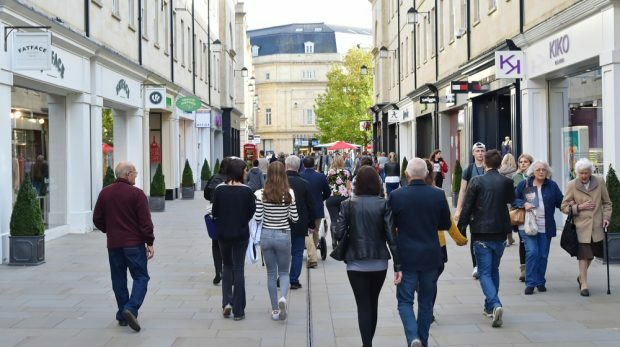 Here are 12 tips on marketing a small business locally.